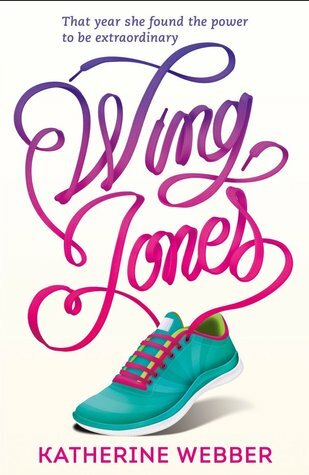 I absolutely adored Wing Jones by Katherine Jones! Which is why I'm hugely pleased to be on the blog tour, AND to be the final tour stop. Below we have Katherine Webber sharing one of her favourite quotes, I hope you enjoy it. Whew! If you’ve been following along this whole time, WELL DONE! I hope you aren’t bored of my face and that you enjoyed finding out about my path to publication and what inspired me! I wanted to end the #WJPhotoTour with something to inspire other aspiring authors and writers. 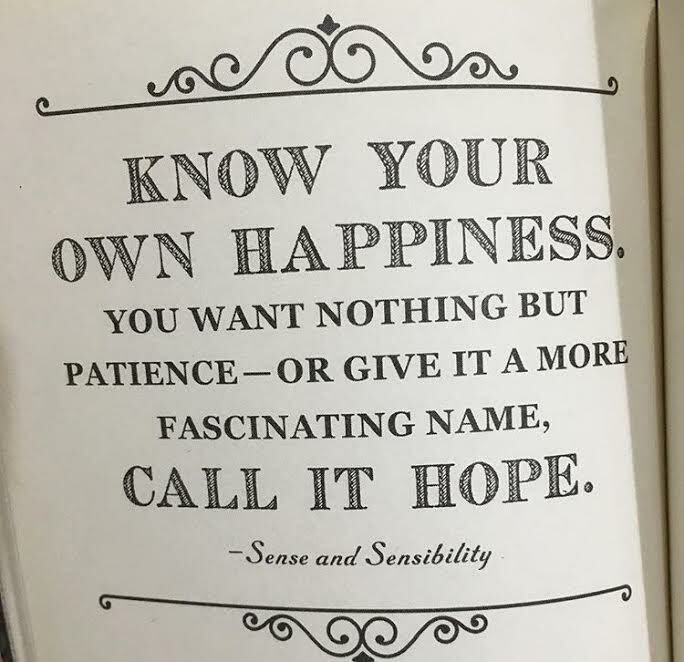 This is one of my favorite quotes, I have it on a postcard next to my bed. Being a published author is a dream come true, but I started writing because I love it. Because it makes me happy. Everyone’s path to publication is different and unique. Don’t get discouraged. Maybe it won’t be by the time you thought you would, or it won’t be with the first book you write, or even the second. 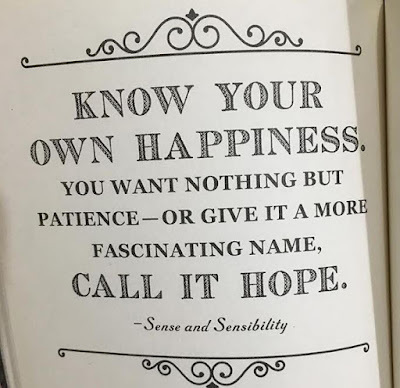 Have hope. You’ll get there.